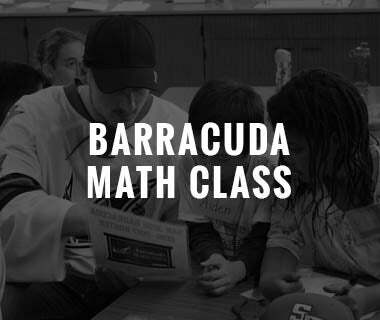 Entering this past weekend, the Barracuda were on a four-game losing streak and had just one win over their last nine games. 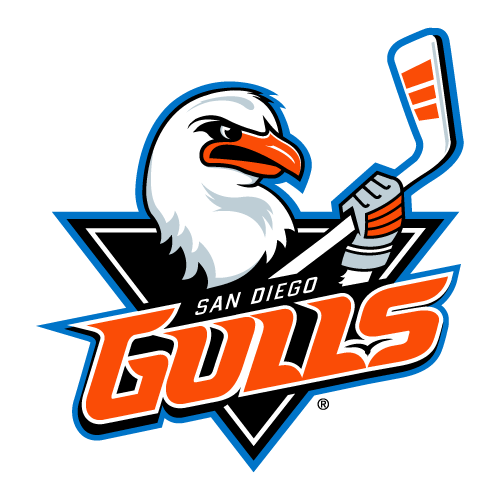 In addition, two major pieces from last years Pacific Division winning team, Danny O’Regan and Troy Grosenick, were traded before the trade deadline, leaving the Barracuda with several question marks. As I talked about in last week’s blog, the theme after the trade deadline was 'opportunity'. When players leave or there is injuries opportunity comes knocking for others. 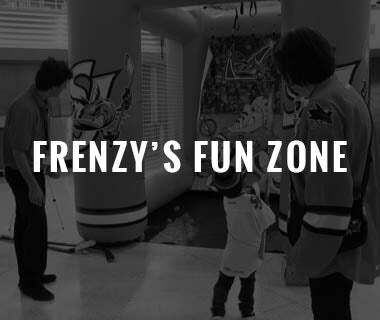 While the offense certainly didn’t explode over the weekend, the team found a way to win both games, including claiming their first shootout victory of 2017-18. Not only did the wins keep playoff hopes alive, but it also showed the character of the group. 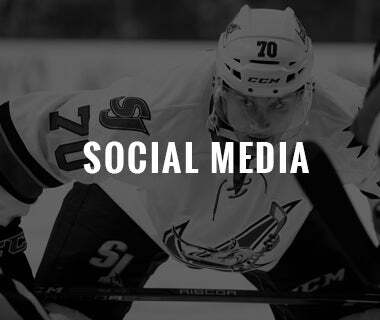 A true next-man-up mentality has become the identity of the 2017-18 San Jose Barracuda, and that’s encouraging. 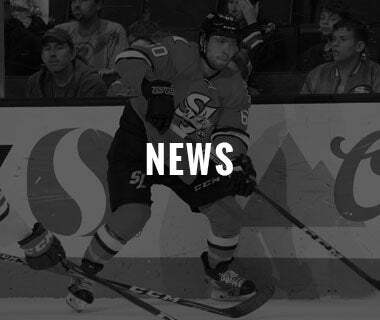 Seven players (Sam Warning, Emerson Clark, Caleb Herbert, Colby McAuley, Alex Schoenborn, Cliff Watson, and Jeremy Brodeur) on the Barracuda roster have spent some time in the ECHL, and four of the eight are currently on PTO deals. 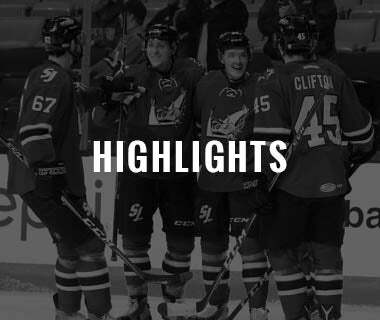 On Friday, Bakersfield scored 11 seconds into the game, but after that point, San Jose hunkered down defensively and found a way to win 2-1 in overtime. 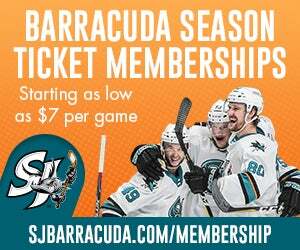 On Sunday, the Barracuda again fell behind in the first only to not allow a goal after that point and win 2-1 in shootout against an Ontario Reign whom they held a 1-4 mark against in the previous five games. 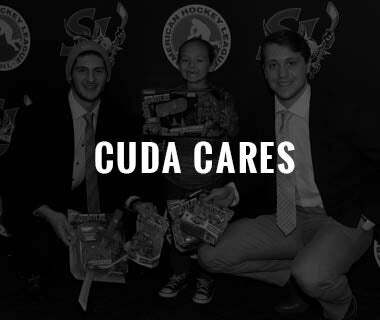 The Barracuda played a sandpaper style of game, hard-edged, and harassing in their end. Both games were physical, slow-moving, slugfests. 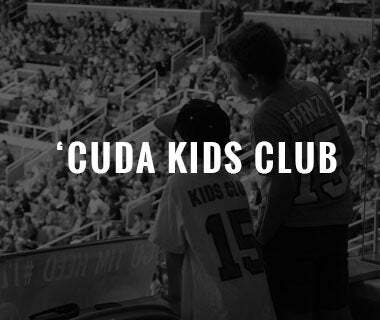 In my opinion, for the ‘Cuda to continue their ascension up the Pacific Division standings, they’ve got to play with a physical sense of desperation because only 17 games remain on the schedule. Oh yeah, and having Captain John McCarthy back helped a ton too. 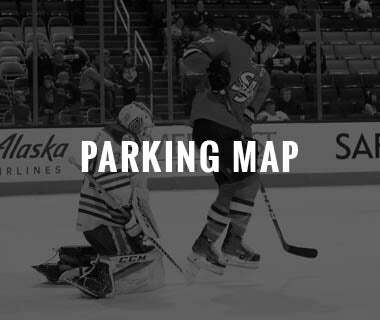 The Barracuda were a perfect eight-for-eight on the PK in the two games, and McCarthy was dominant in the faceoff dot, carrying over the success he had in the Olympics. 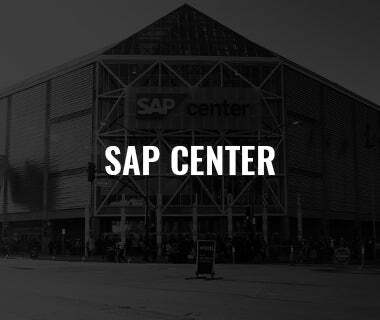 Now the Barracuda look ahead to a visit from the Cleveland Monsters on Friday and Saturday, the first ever at SAP Center. Two years ago, the Monsters won a Calder Cup championship, and now just two seasons removed from that championship, only three players remain from that group. 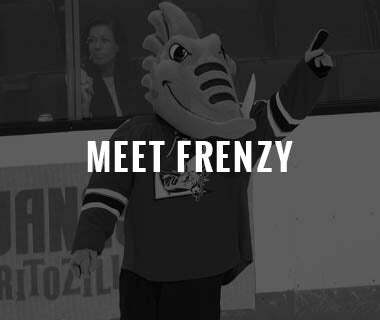 It shows the type of turnover an AHL team can have, especially when that team has success. Seven players from that team are up with the Columbus Blue Jackets currently. 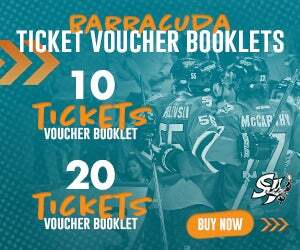 The Barracuda can certainly relate since six players from last seasons Pacific Division championship team are now up with the Sharks. That's it for me. 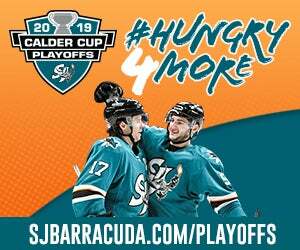 As a reminder, Friday's game features $1 hot dogs and $2 beers, and Saturday's Barracuda Blackout Game features a black jersey giveaway to the first 4,000 fans. We'll see you all there.